The portable meter works as both a flow meter and energy meter, it accepts PT100 temperature sensors as inputs and offers multiple outputs. These include 4 – 20 mA, pulse and relay outputs as well as a micro USB connector. The portable meter can be used on many different pipe sizes with a choice of three different ultra-sonic flow transducer sizes. Pipe sizes range from DN10 all the way up to DN6000 with temperature ratings are up to 150C! 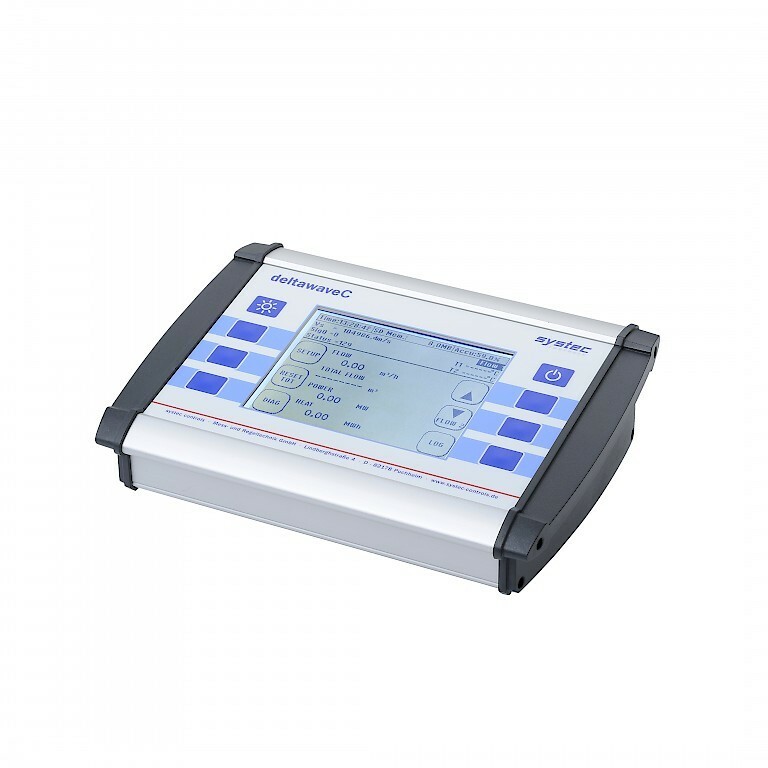 The Deltawave offers and IP40 enclosure and weighs only 1.5 KG, there is even an option for a wall thickness gauge. Did you know that we love the Deltawave so much that we even have one in our own fleet, it is available for hire too, why not contact us to learn more. The Deltawave comes supplied as a complete test kit all included within a carry case. The kit consists of the meter, temperature sensors, various flow transducers for different pipe sizes, a mains charger and optional wall thickness gauge. Did you know we have a complete range of Ultra Sonic Flow Meters?